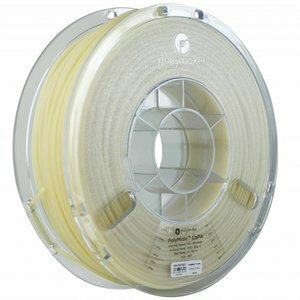 Copa - Plasticz│Top quality 3D filament, quick delivery and low priced! 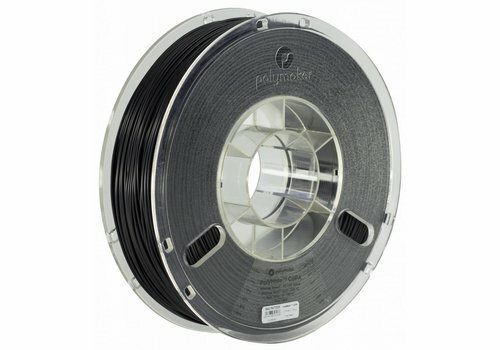 PolyMide™ CoPA is based on a copolymer of Nylon 6 and Nylon 6,6. 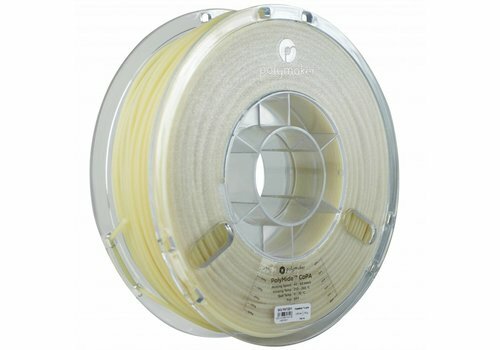 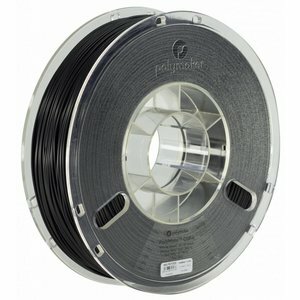 This nylon filament combines excellent strength, toughness, and heat resistance of up to 180˚C.